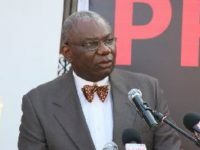 Ghana Politics News-Former Managing Director of the Bulk Oil Storage and Transport Limited; Alfred Obeng Boateng says he has never jubilated over the removal of Energy Minister Boakye Agyarko. 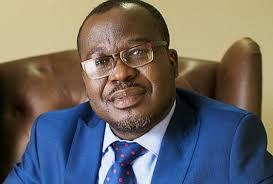 There were some media reports making rounds that the former BOST MD was excited about the removal of his former Boss for his role in his removal from office. 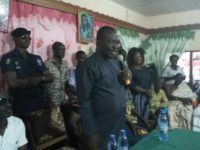 Mr. Alfred Obeng Boateng last weekend returned home for the first time since his removal from office in June this year to a rousing welcome from the chiefs and people of Bibiani and neighboring communities. 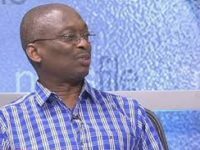 He suspects an aggrieved supporter may have passed a comment in that regard since he saw some placards with inscriptions of such sentiments. 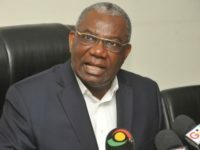 He says he has never passed any comment that casts Mr. Boakye Agyarko, the government or any entity in bad light or as being complicit in his removal from office. 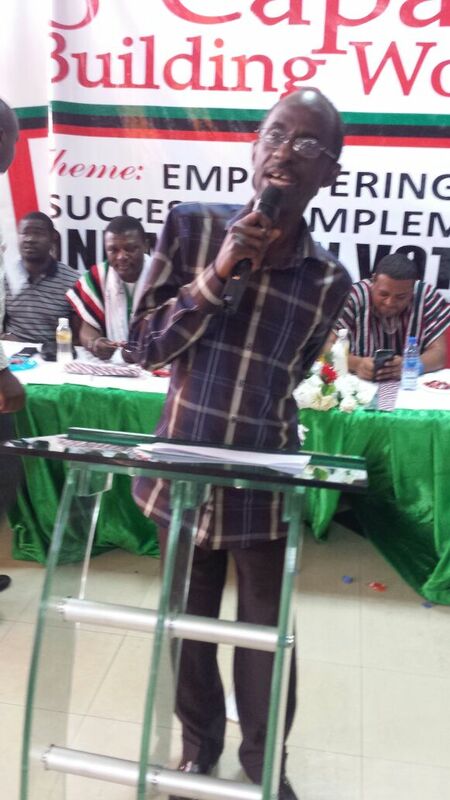 He promised to contribute his quota to the development of the area and encouraged the residents to involve themselves in active politicking as a means of drawing more appointments from governments and encouraging development of the community. 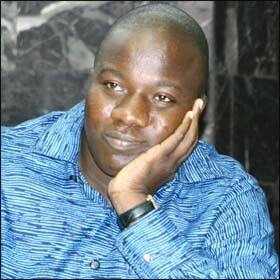 Mr. Obeng Boateng was removed from office as BOST MD without stated reason in June this year.